Taylor Ackerman and Kevin Kizer with Simatel, showing off the newly-designed PHS logo. 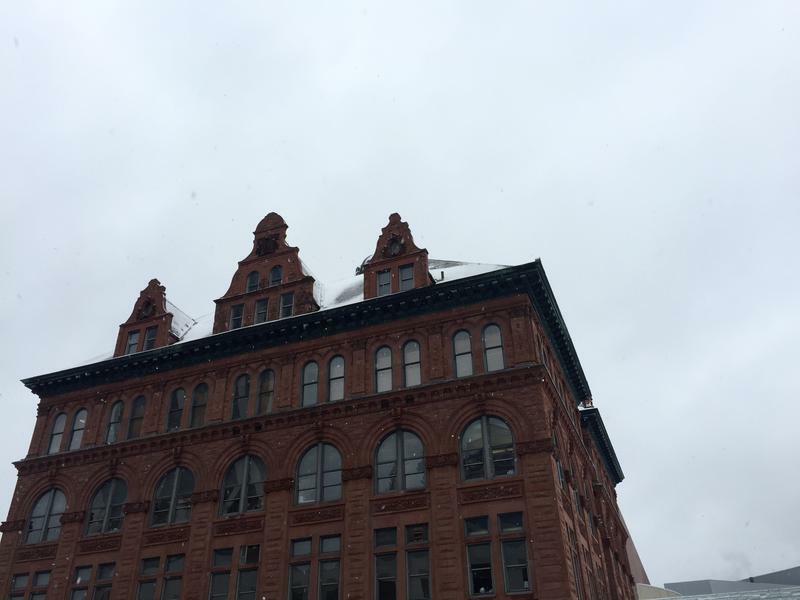 The old Seth Thomas clock sat atop the courthouse that was built in 1878. After the courthouse was razed in the 1960s, it was well-traveled until it found a home at the Peoria Riverfront Museum in 2012. 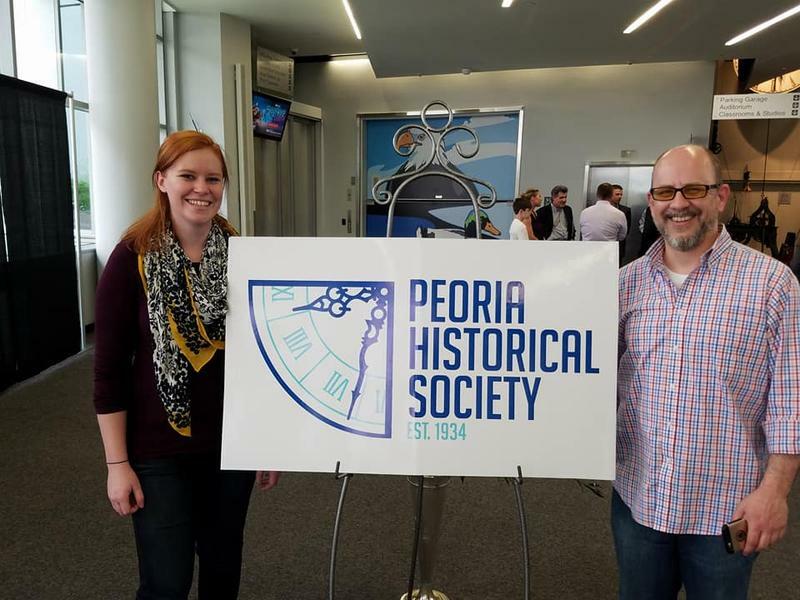 The Peoria Historical Society’s origins are older than the clock, dating to 1839. It’s official. The Leslie Knope Best City Hall trophy is headed to Peoria. On Sat., the organization Engaging Local Government Leaders posted the final results of its inaugural online competition. Peoria’s 118-year-old City Hall beat Vancouver, Wa.’s shiny, LEED certified structure in the finals, with 59 percent of the votes. A building that was once the longtime home to a Lincoln restaurant is now a museum celebrating the city's links to Route 66. Gov. Bruce Rauner and state and local officials attended Saturday's dedication ceremony at the former home of The Mill restaurant, which opened in 1929 and closed in 1996. 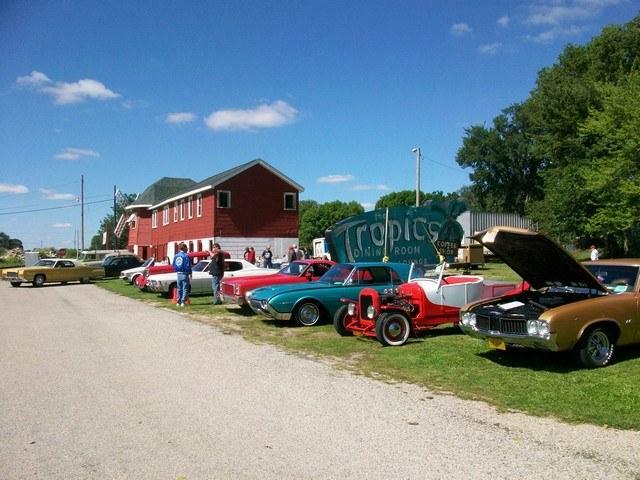 More than $90,000 was raised to replace the building's roof, repair 44 windows, restore the original floor and make it accessible for the disabled. Organizers say they've been working for 11 years to restore the building.